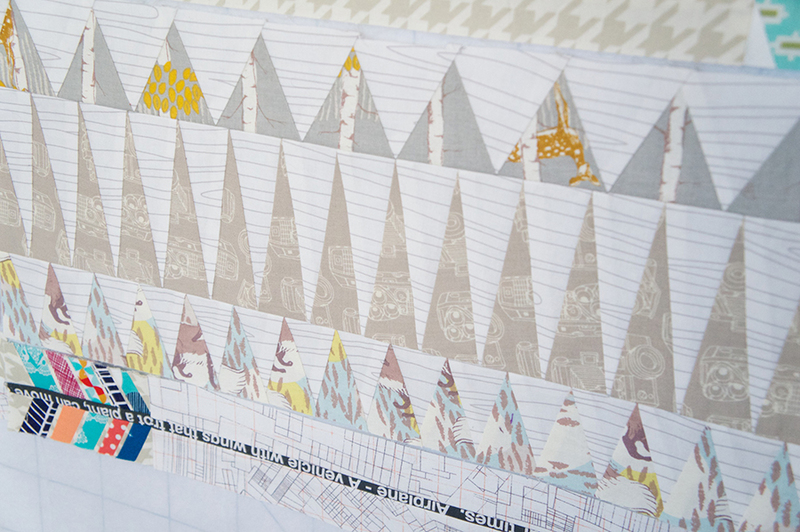 Free Triangles for Arrows Expansion Pack Now in Shop - Sew What, Sherlock? Basically the triangles are 8″ x 20″, so you need to combine two triangle sections with two arrow sections in order to make a full 20″ block. Just “found” you! Love what you’ve done with the triangles, low volume, arrows and thank you so much for the free patterns. Can’t believe no one else has commented yet on these! 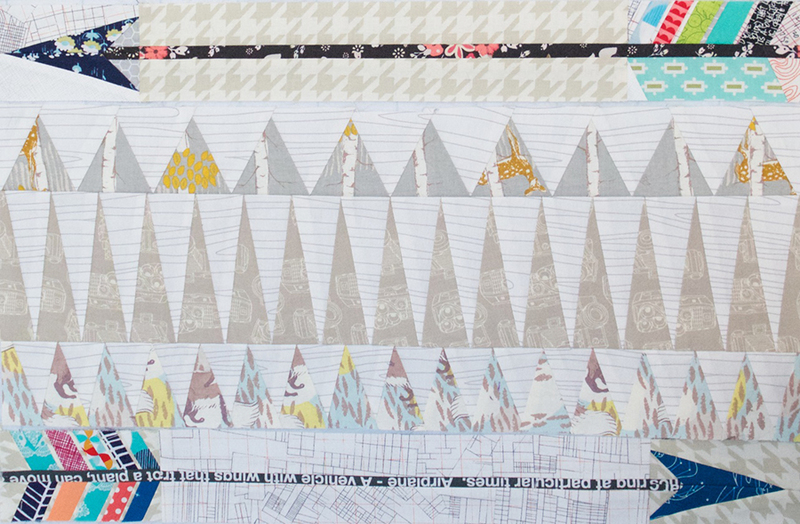 Perhaps people are afraid of paper piecing but, really, it’s a great method for the blocks you’ve chosen to convert. And, thanks also for the techy info. I desperately need that info so I read all the way through! Thanks, thanks, thanks!